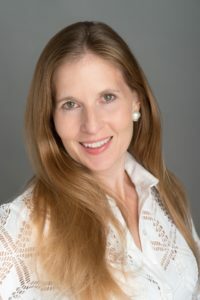 The Benefits of Using a Divorce Coach - Amaral & Associates, P.C. The divorce process can be a time of intense emotions ranging from feelings of loss, betrayal, shock, impatience and many others. It is important for individuals to have someone to rely on, who can help them manage all of their fears and critical decisions that need to be made. A certified divorce coach can be a valuable asset who can help clients modulate their feelings to see past the emotions, in working on divorce issues with their attorney. 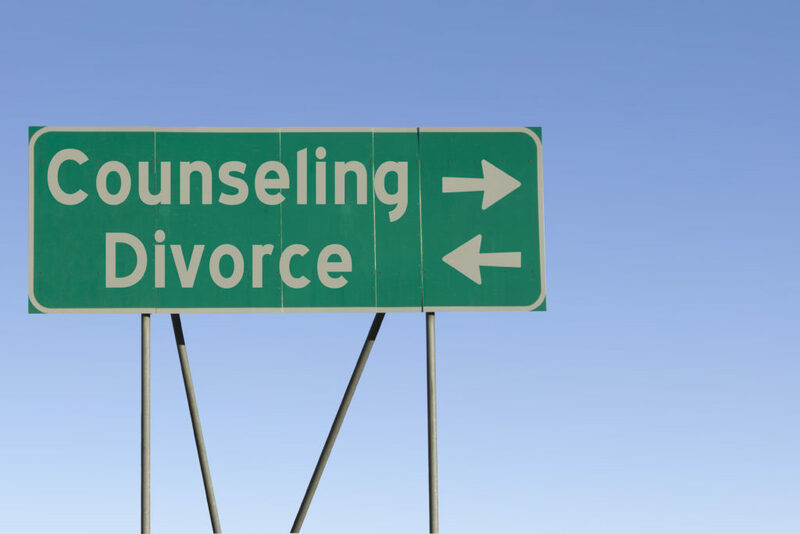 By being a thinking partner, a divorce coach can help clients be better organized for the process and work more effectively with their attorney. All of this can save time and money, and make them a more credible client. Many individuals fare better throughout the process and in the long run, with a divorce coach by their side. Some clients regret critical decisions they made during an emotional time, without a clear vision of their future in mind. Many divorce coaches support clients with all of the overwhelming emotions after they leave their attorney’s office or receive their divorce decree. While therapists can play an important role as well, a divorce coach works in a different way. Many therapists look at the past and how it is affecting the present. They may want to examine the history or background of the client. A divorce coach can help slow down the emotional roller coaster while keeping the client focused on the present and future. They will work with clients to define goals and values while they envision how they want life to look after the divorce. By guiding individuals in a positive way, and with a step-by-step approach, a divorce coach can continue to work with clients who are embarking on a new chapter while they continue to adjust. Some individuals finally find their way to a divorce coach even years after their marriage has ended, still feeling stuck and unhappy with no clear path or vision on how to rebuild their lives. A divorce coach provides a safe, supportive environment for clients to manage their feelings, strategize for their future, and have time and space away from their daily responsibilities to heal. Although divorce is the end of a marriage, it is not the end of a life. This week’s blog post is from a special contributor, Michelle Klein, who is a Certified Divorce Coach. Michelle may be reached directly at divorcecoachlifeline@gmail.com.